Judah is an Israeli singer-songwriter based in New York City. 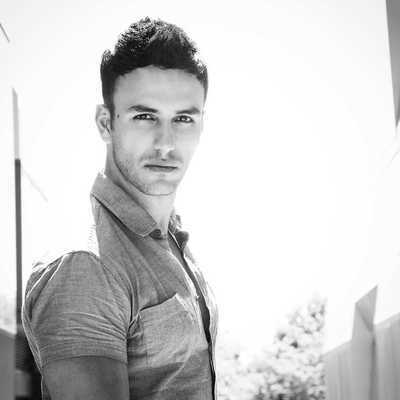 In March 2013 Judah competed in Eurovision Israel 2013 (Kdam Eurovision) with his song "We're Beautiful" and received rave reviews for his performance. After the competition Judah released two more singles to the radio called "Stay" and "Falling", which are available on iTunes, Spotify, and stores. After a period in New York, teaching music, dancing, and acting, Judah in 2016 found himself in Israel again, planning to study performing arts in Israel. But then he got an unexpected phone call: Judah was offered to be a cantor in a synagogue in Brooklyn during Yom Kippur. The new visit led him to reconsider schools in the city.